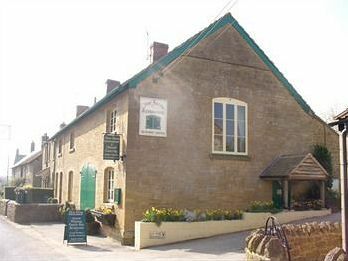 New Farm Restaurant is a family run business set in the picturesque village of Over Stratton. Originally a working farm since the late 1800’s it has been passed down the generations and has now been converted into a fantastic restaurant. All needs are catered for and only locally sourced produce is used to create an incredible array of fine cuisine. If you would rather eat in, but aren’t too enthused about cooking, New Farm Restaurant offer home cooked dishes for reasonable prices for collection.